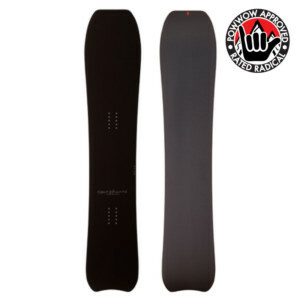 Gentemstick MantaRay 159 Snowboard Review 2018-2019- Rated Radical! 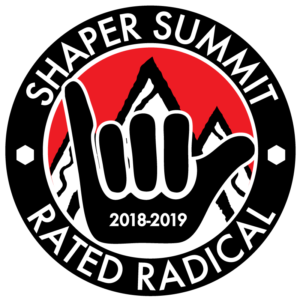 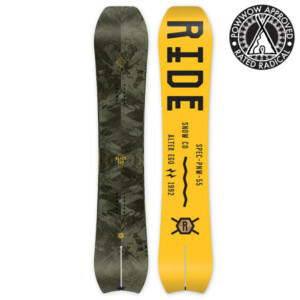 Gentemstick Mantra ray 1620 Snowboard Review 2018-2019- Rated Radical! 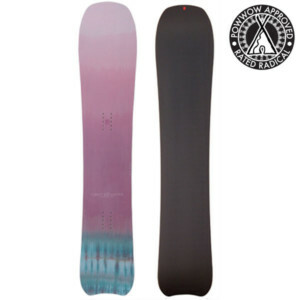 Gentemstick Mermaid 151 Snowboard Review 2018-2019- Rated Radical! 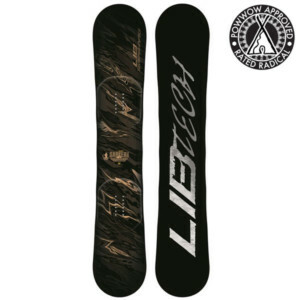 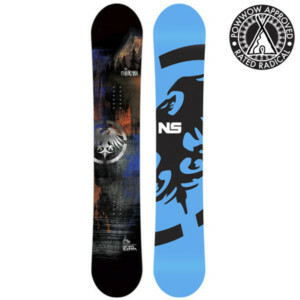 Gentemstick MT 54 154 Snowboard Review 2018-2019- Rated Radical!